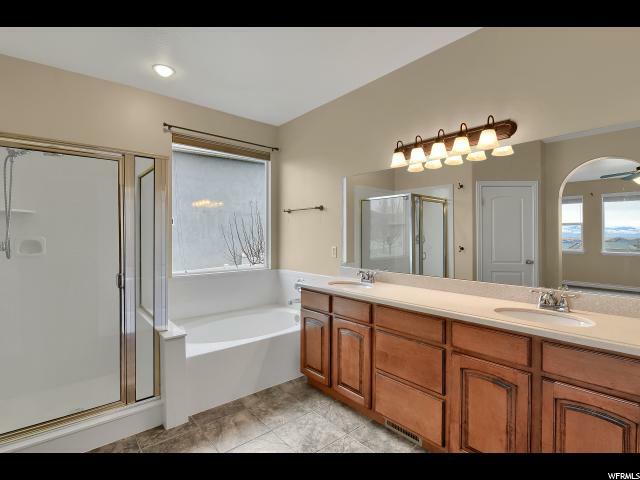 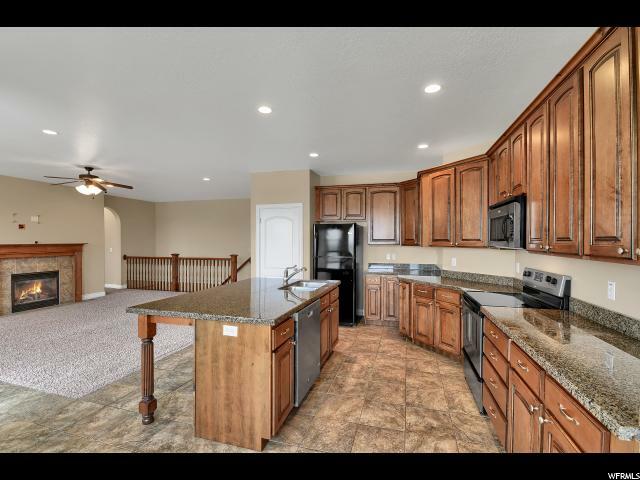 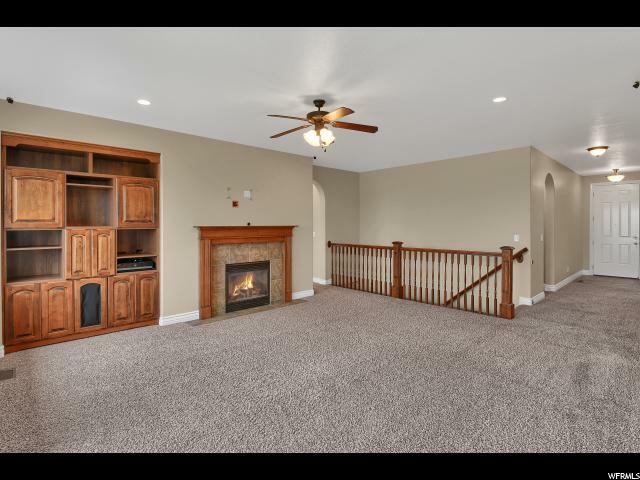 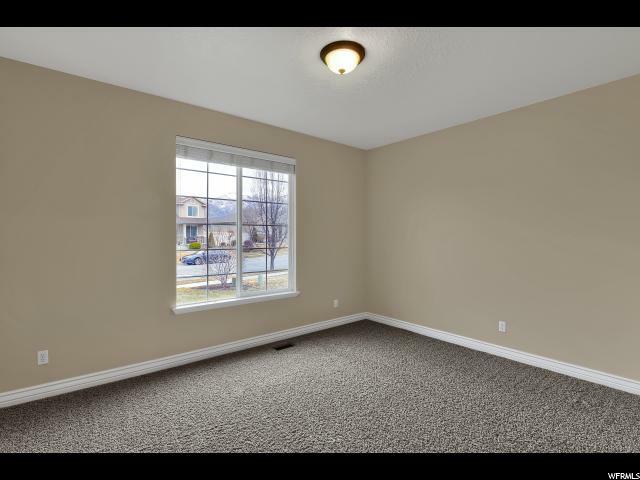 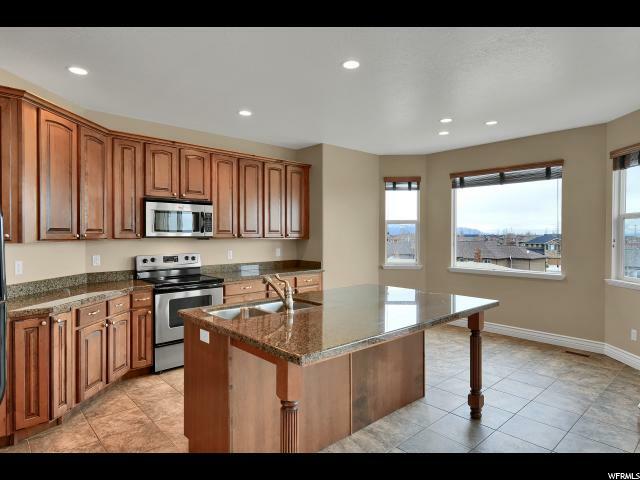 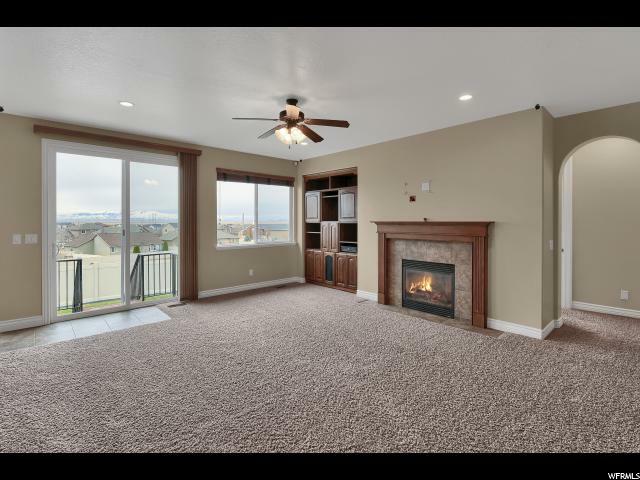 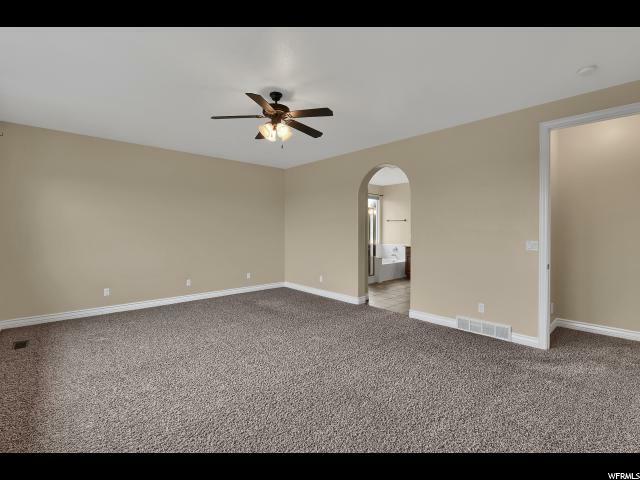 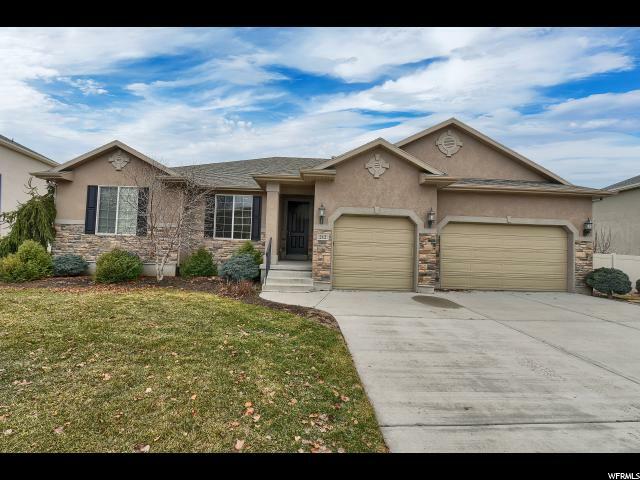 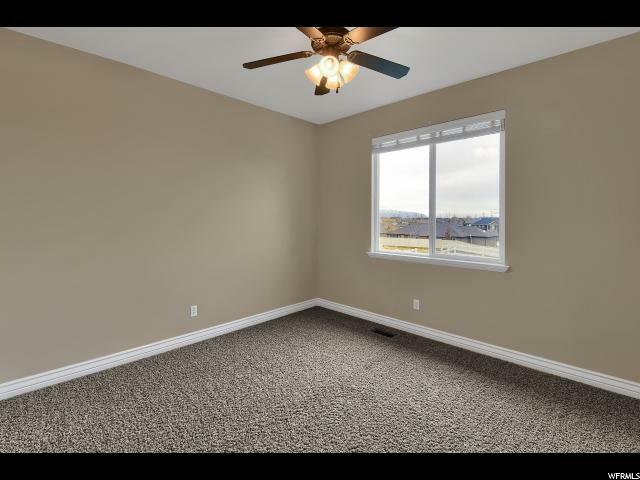 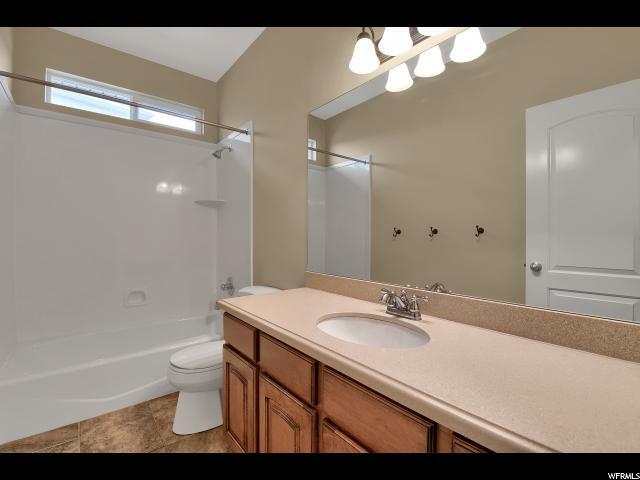 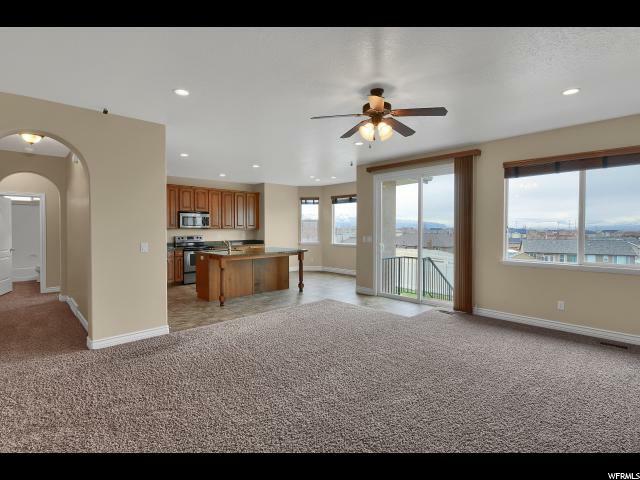 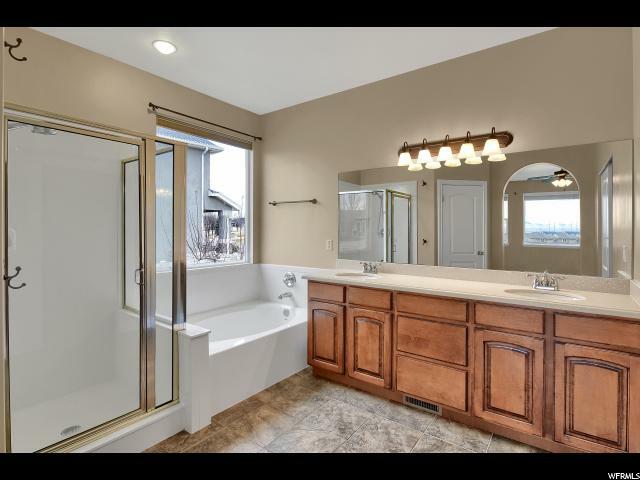 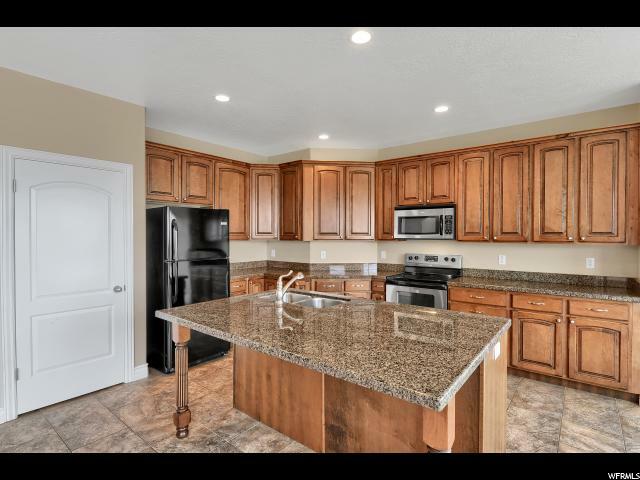 One level living in this Kaysville 4 Bedroom, 2 Bathroom Home! 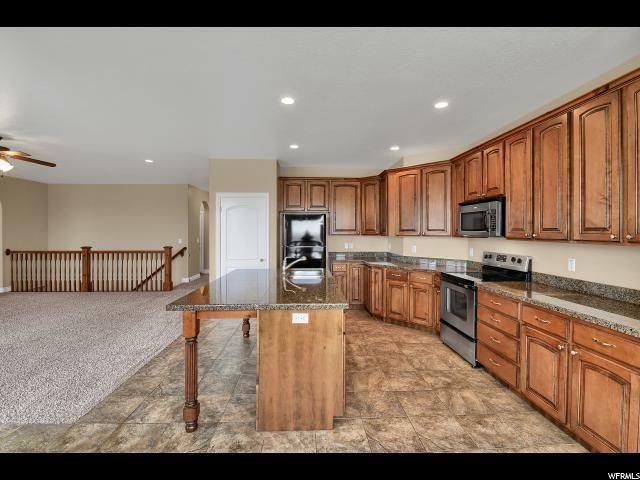 This home features an open kitchen layout that looks into the family room and semi-formal dining room. 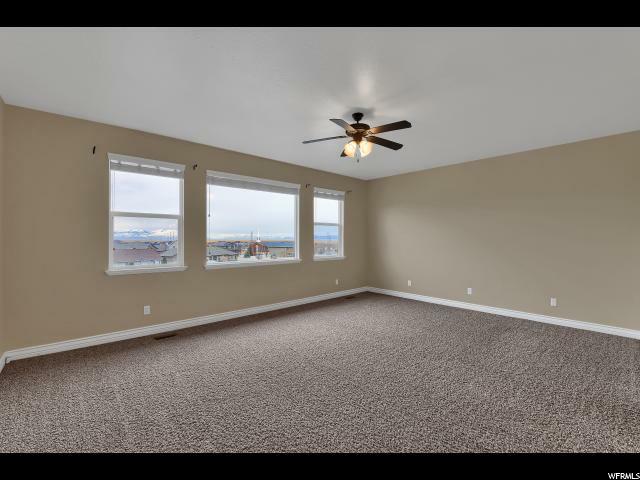 Great master bedroom that has a large master bathroom and walk-in closet. 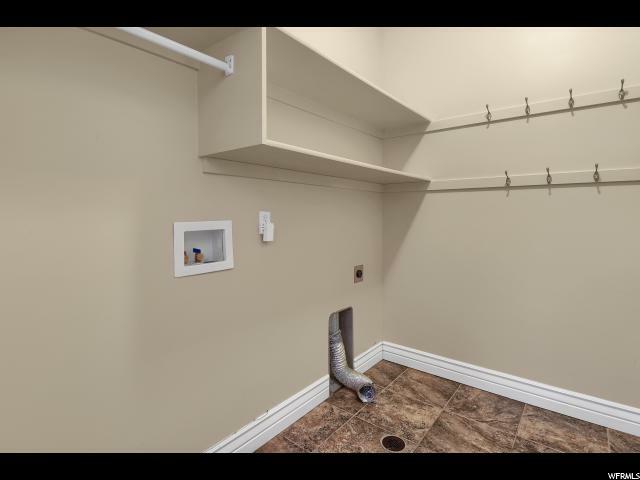 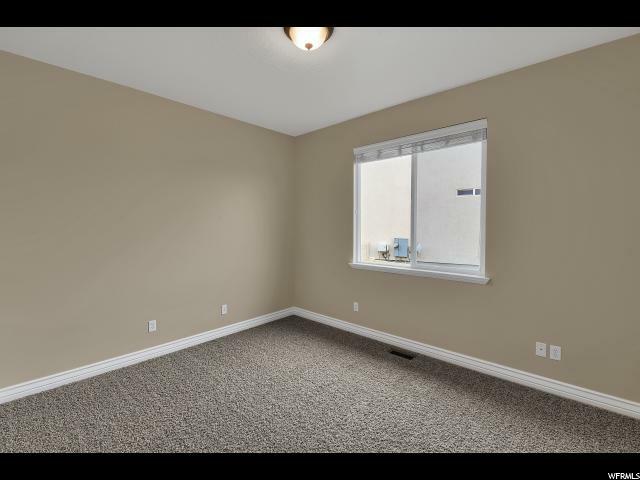 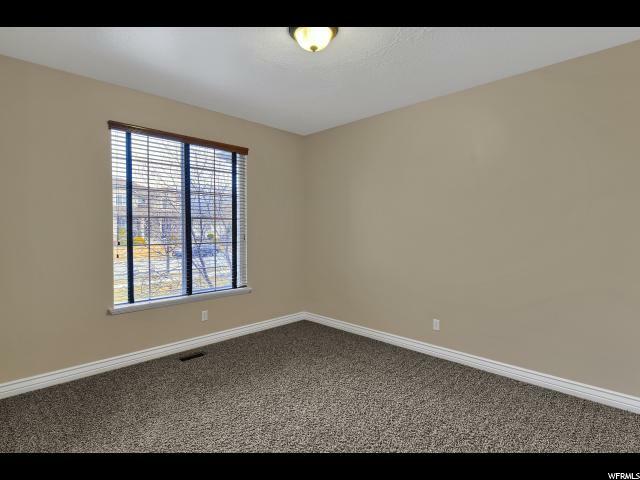 Good size 3 car garage, plenty of storage in the basement, and the yard is fully fenced. 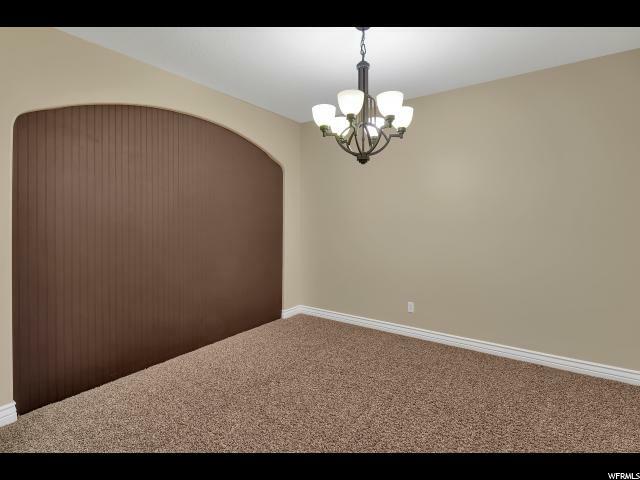 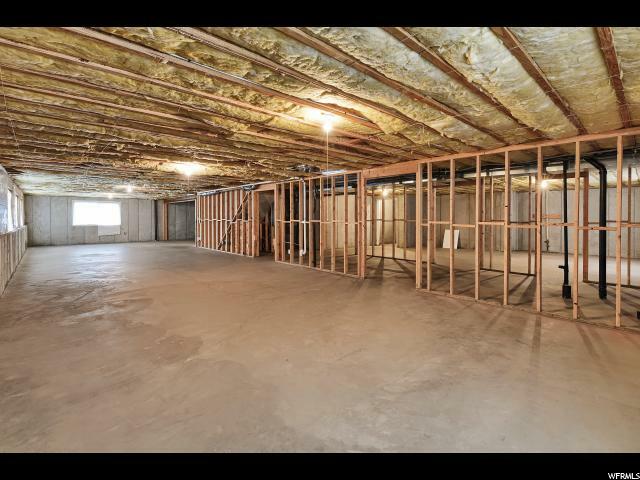 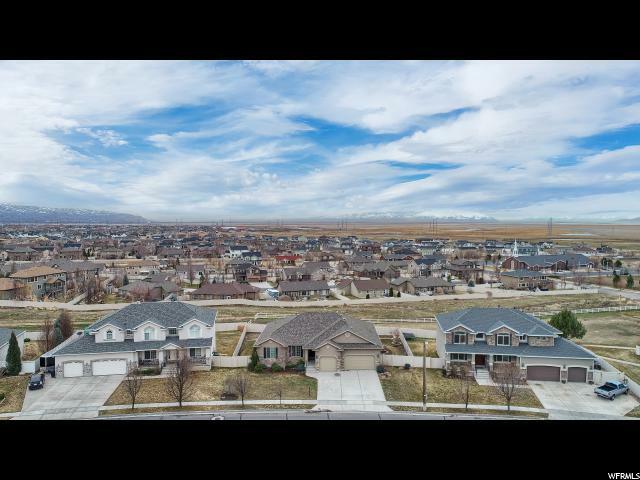 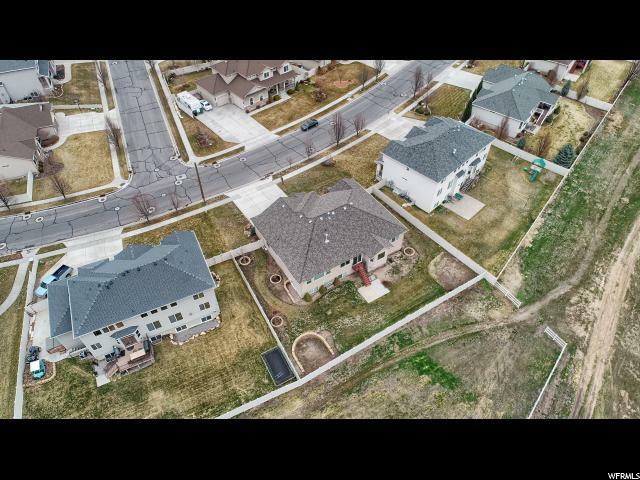 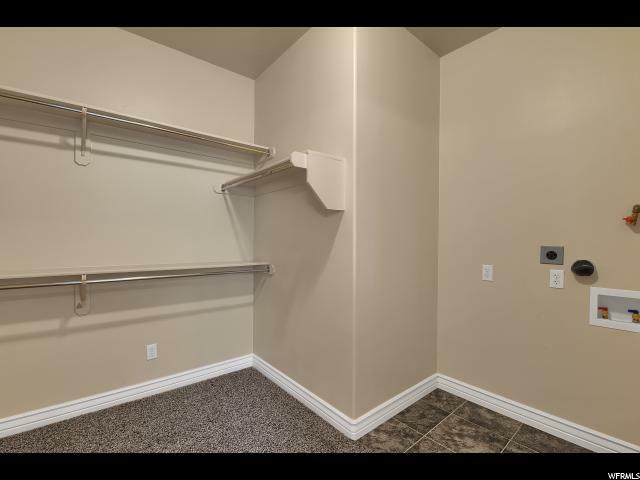 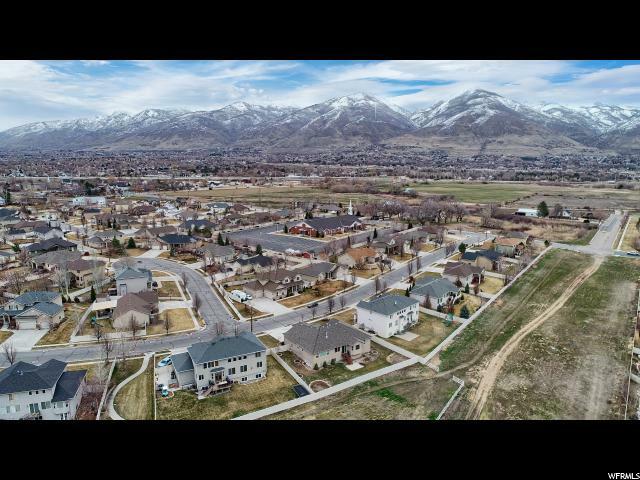 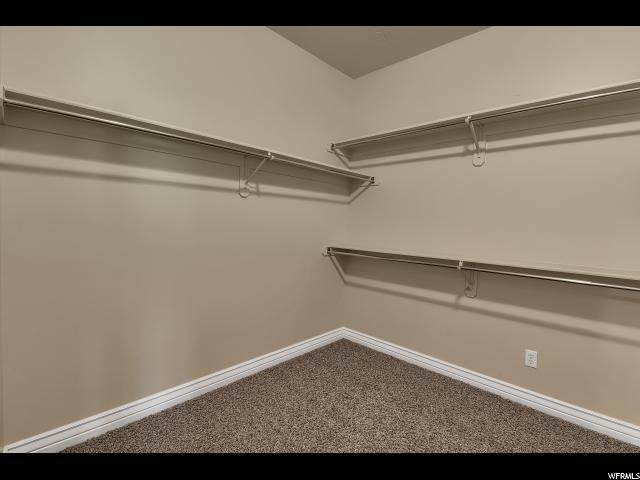 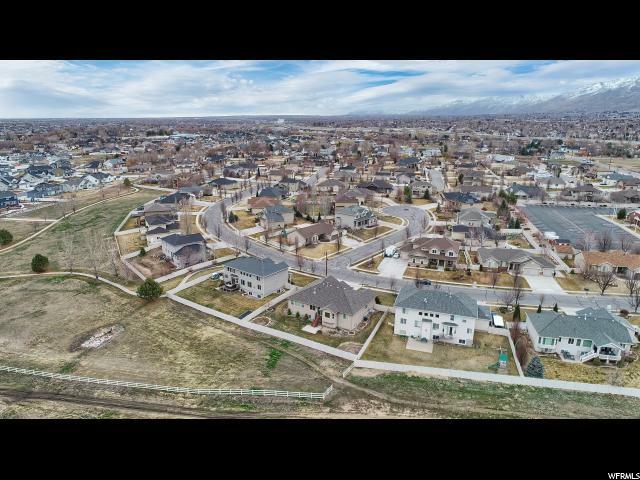 I would like more information regarding the property at 212 E 2300 S, Kaysville UT 84037 - (MLS #1585006).